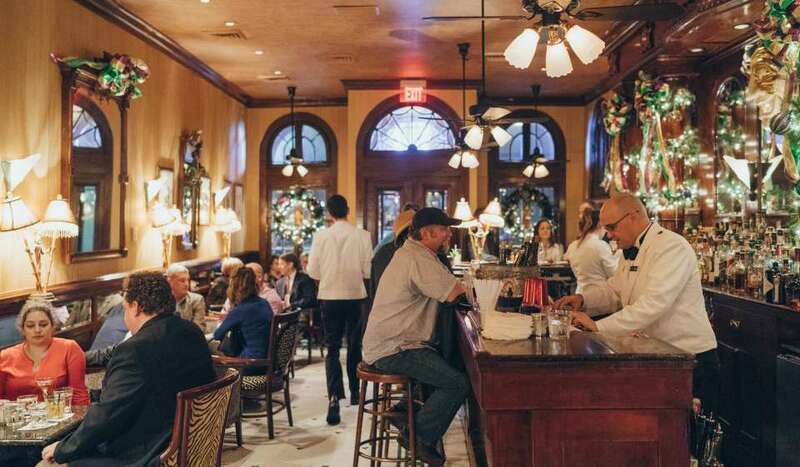 Fall in New Orleans means a few things to locals. First, it’s finally cooling down, so it’s time to dine outdoors, drink outdoors, and take advantage of fall festivals. Next, it’s officially Saints season. 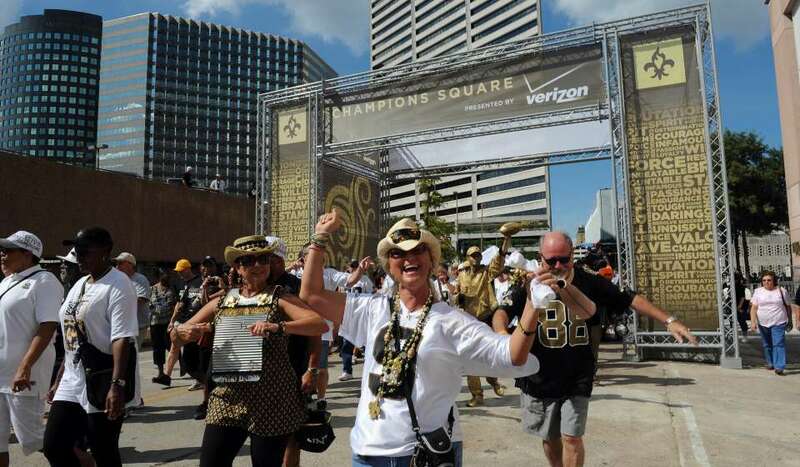 Whether you’re visiting New Orleans to attend a game, or you’re just in town on a day that the Saints happen to be playing, you’re bound to see black and gold attire across the city and hear a few “Who Dat!” chants. 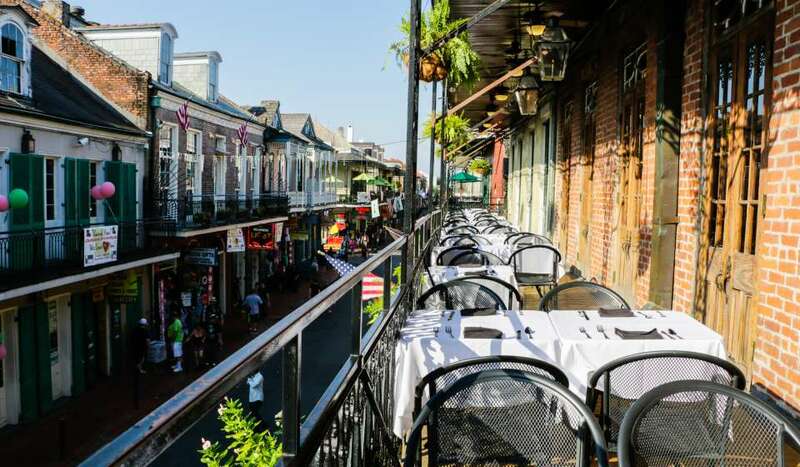 Do game day in New Orleans right with our guide. Here, find our best recs for an ultimate game day itinerary. On the morning of a game day, you’ll need lots of energy. 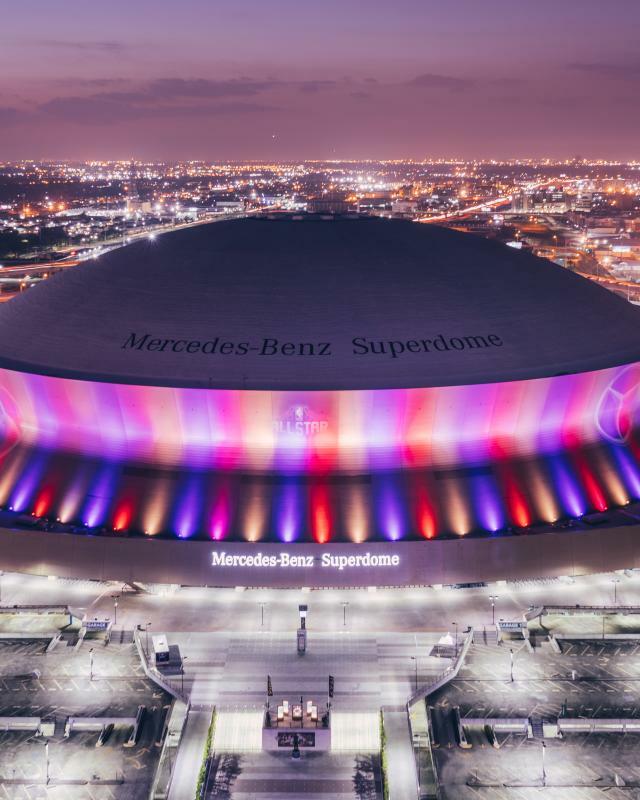 Choose a delicious and convenient spot Downtown near the Superdome, where you can be close to all the action. 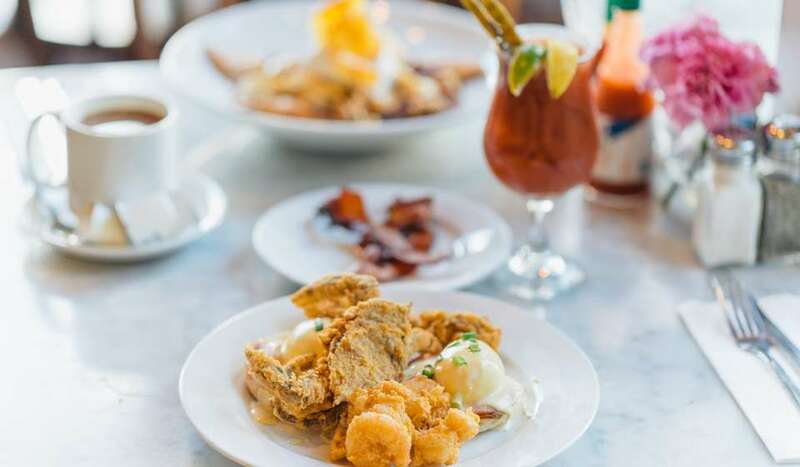 Willa Jean is known for breakfast and brunch: stop by for a coffee and a pastry or sit down and fuel up with their decadent meals. You can also grab a to-go frosé or cocktail here! 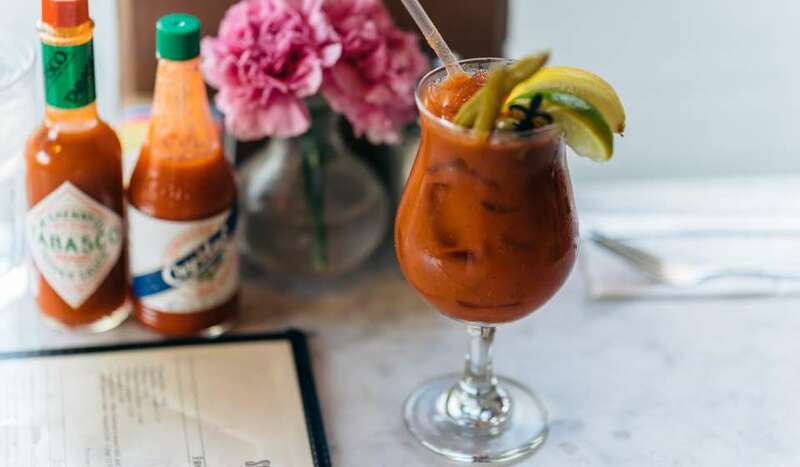 It’s time for the pre-game, which means drinks and big-screen TV’s. Walk-On’s is a game day favorite that’s close to the ‘dome, with tons of space and televisions for game-watching. Other sports bars all across the city host game day festivities too, so whether you’re Uptown or in the Bywater, expect a bar crowd with New Orleans pride and spirit. Champion’s Square, just outside of the Superdome, is a huge outdoor space that accommodates thousands of fans before games. 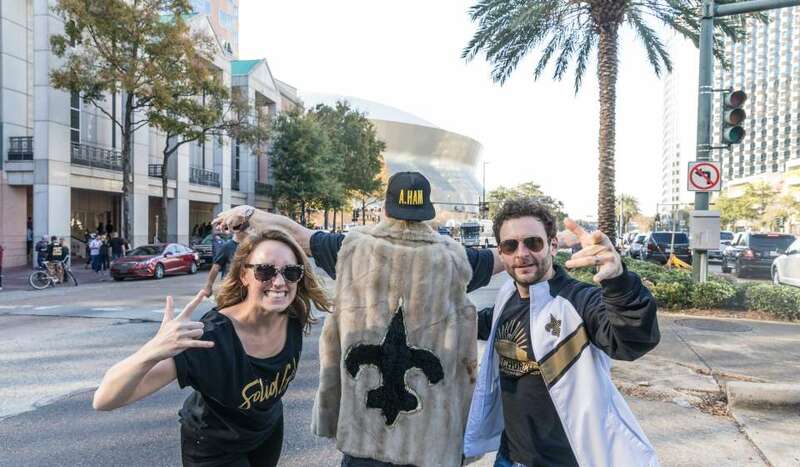 There are drinks, food vendors, and sometimes even live music concerts, but most importantly, there’s the one-of-a-kind NOLA gameday spirit. Near Champion’s Square, be sure to check out Club XLIV, a lounge with comfortable furniture, air-conditioning, TV’s, and a bar that is free and open to the public every Saints game day, three hours before kickoff! 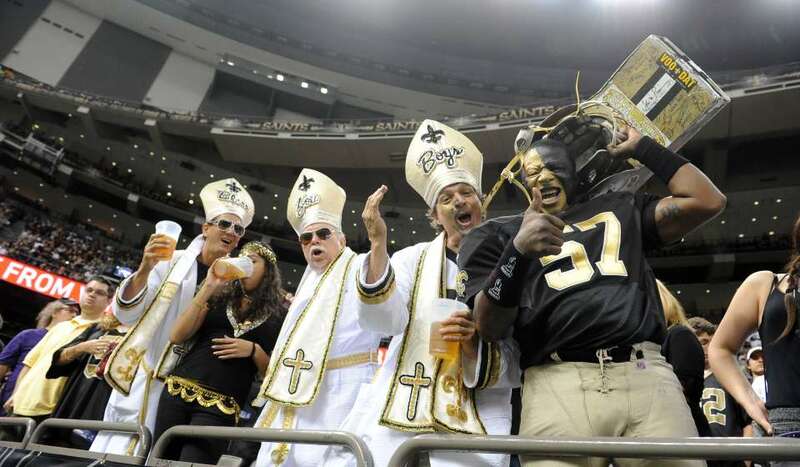 Tailgating in New Orleans is its own celebration, proving you don’t need tickets to the game to have a blast. 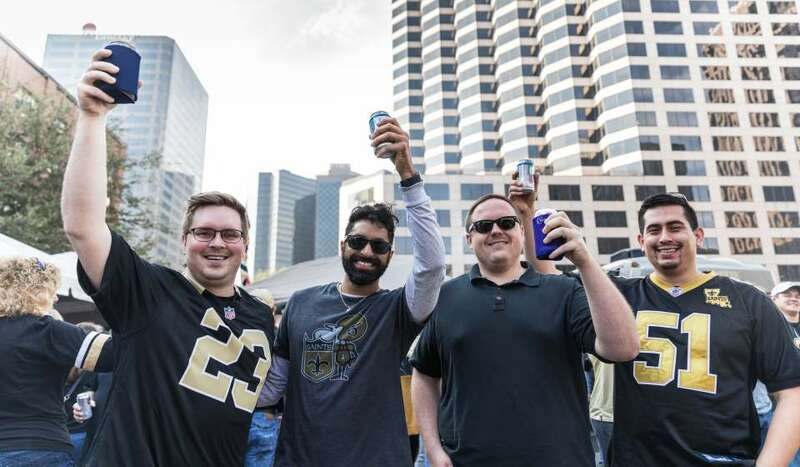 If you’re traveling with a larger car/truck, head over to the area by South Rampart Street/Loyola Avenue near the Superdome and join the tailgate party with beers, grilling, and music. For a full guide to tailgating, see our guide here.